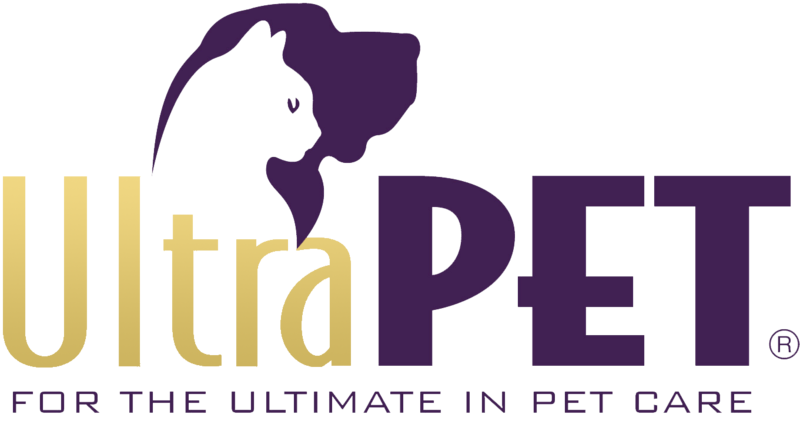 As most of you know, I am the proud spokescat for Ultra Pet Cat Litter. While the nature of the business may not be glamorous, the reality of this lofty position is quite delightful. Dubious? Read the notations below for further details. 1. I rarely use the same litter twice…and if I do, the ultra pearls render it almost unnoticeable. 2. My litter experience is always monitored and adjusted for the most seamless and enjoyable results. 3. I get to tell people what to do. 4. I get paid to talk. 5. I am the target audience for the product, thus an irreplaceable part of the business plan. 6. I get to travel. 7. All of my trips to Publix, BiLo, and Shoprite are comped as “research.” Treats on me, ya’ll! !